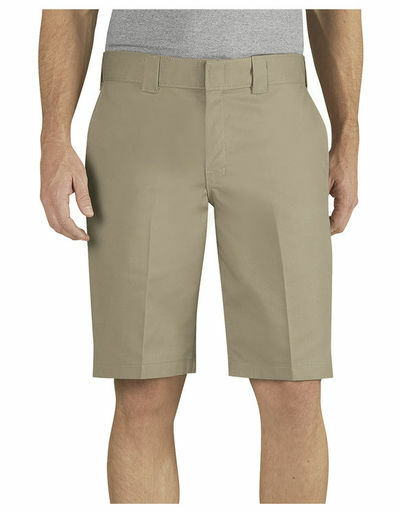 Employees who work more than 4 shifts a year are responsible for purchasing their own pants/shorts. 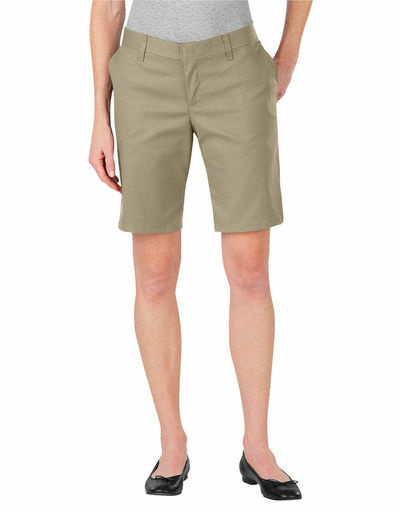 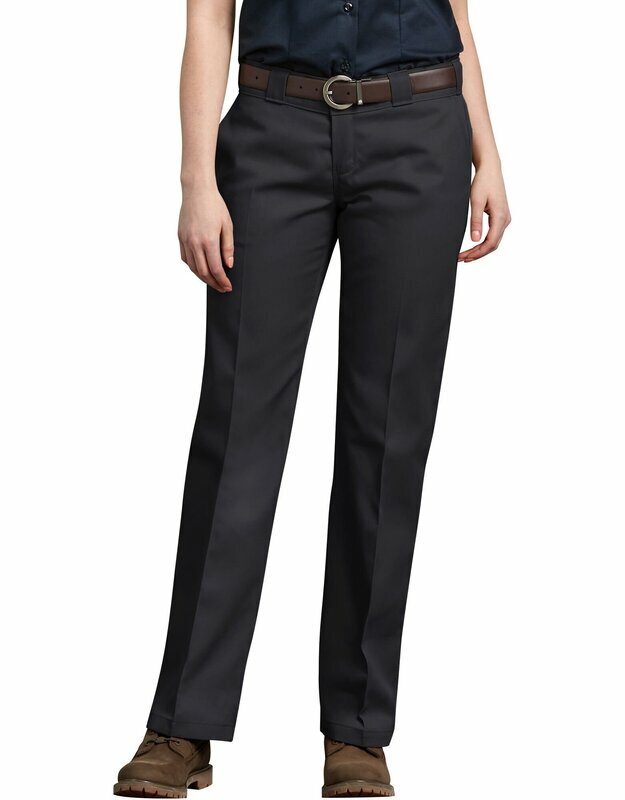 Employees who work on a contract basis less than 4 shift s year can wear their own khakis or purchase these. 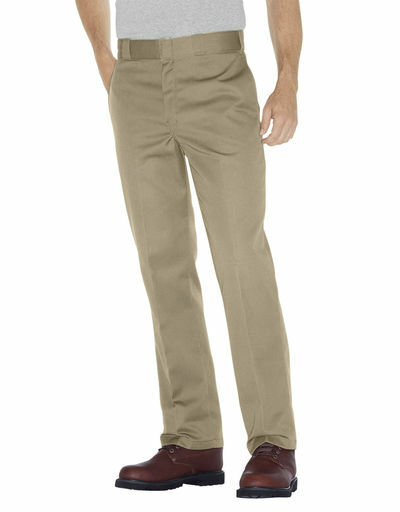 These pants come in slim and original sizes, make sure you get a straight cut, khaki color.